A Hostel well located, in the middle of one of the best touristic places of Florianopolis, Brazil, in "Lagoa da Conceição". From there it is possible to go to the North or the South. 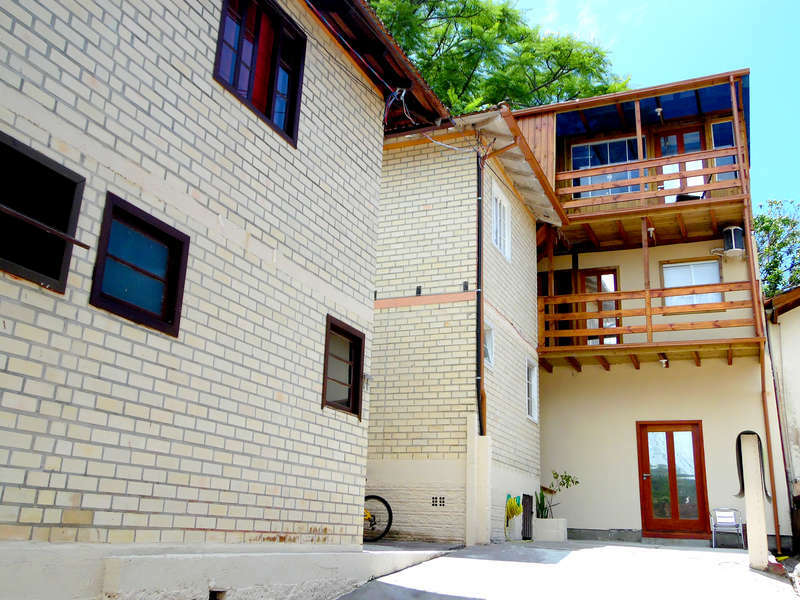 Nice place to hang out, for all kind of people: backpackers, friends, couples and families. And also a safe place. Good breakfast included for all reservations. 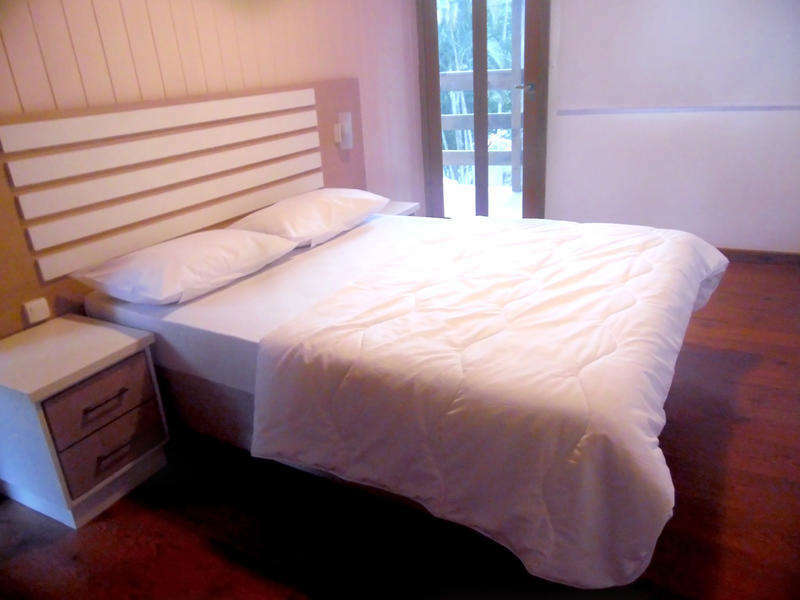 The rooms are spacious and comfortable, some of them have air conditioner. Our staff are so friendly and always up to help. The environment is quiet and peaceful. 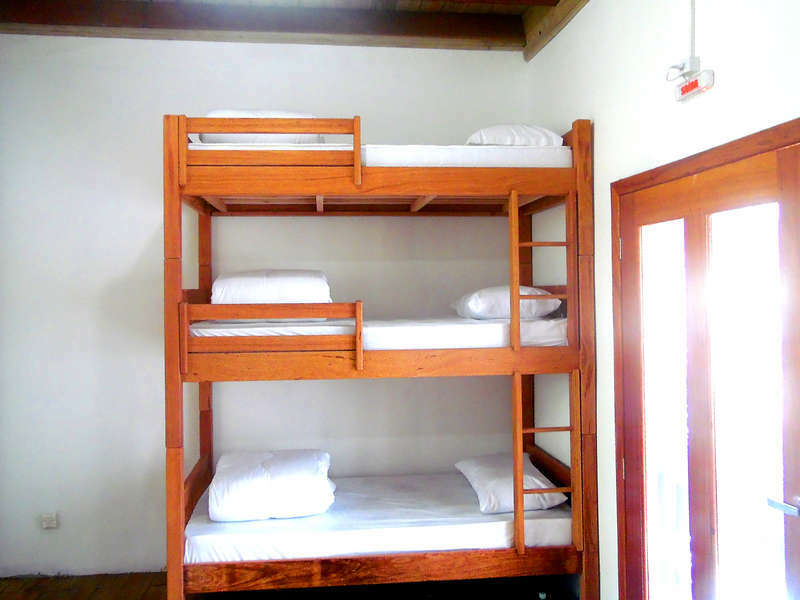 The Hostel usually organize barbecues and great parties. From the downtown it is possible to take a bus from the terminal TICEN to TILAG (terminal bus of "Lagoa da Conceição") and then to walk to here, it is 10-12 minutes walking. Or we also have a transfer that take you from the airport or any terminal bus to here, you can just ask us. The Brazilian's consumer's defense code establish that you have a maximum period of seven calendar days after the purchase to request the cancellation and be fully compensated for the amount paid. We follow that.